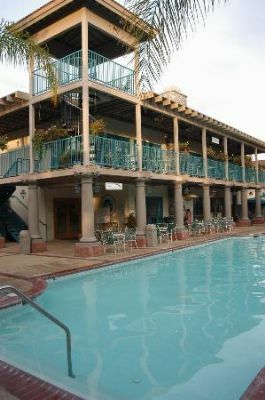 Situated in the heart of Anaheim’s legendary resort area, WorldMark Dolphin's Cove is a family friendly resort brimming with exciting activities, top-notch accommodations and a full range of high-end resort amenities. Luxury condominium units are set amid five gorgeously landscaped acres of lush gardens dotted with cascading fountains and splashing waterfalls, all just steps from Disneyland Park and Disney’s California Adventure. Browse our outstanding selection of WorldMark Dolphin's Cove timeshares for sale now on the resale market and save thousands of dollars on the vacation of a lifetime – every year. Rent or Buy WorldMark Dolphin Cove timeshare on the bargain-filled resale market and head into vacation every year or exchange your week for a getaway at one of the affiliated WorldMark resorts around the world. 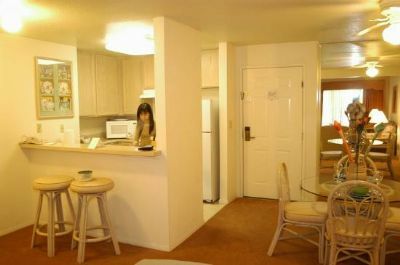 Spacious one-, two- and three-bedroom condominiums feature full kitchens, stereo/CD player, two televisions, ceiling fans and oversized bathrooms, providing the perfect home-away-from-home after an exciting day at Southern California’s world-renowned theme parks and attractions. 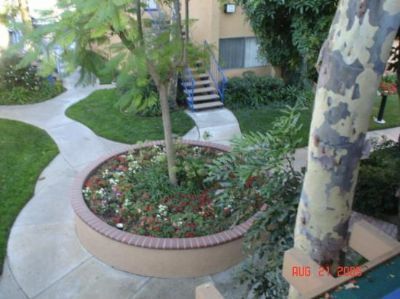 Relax on your own private patio or balcony and enjoy a sunset cocktail overlooking the exquisitely landscaped grounds of this luxurious Anaheim timeshare. This Disneyland timeshare offers plenty of fun in the sun with full slate of resort amenities including heated outdoor pool, hot tub, children’s pool, mini-golf putting green, playground and game room. This Disneyland timeshare resort encompasses five pond-dotted acres offering plenty of opportunities to fish, swim, canoe or kayak right on-site. Social activities for all ages center on the pool and clubhouse area and include a casino night, pool-side concerts and barbecues. Take an exercise class, enjoy horticulture demonstrations, show your best serve at a game of pool volleyball or enjoy a few rounds of bingo. Long, active summer days call for the perfect wind-down massage or facial at the on-site Spa Riviera. Sunny Southern California brims with exciting recreational opportunities from gorgeous beaches to boating, fishing, wind surfing, water skiing, sailing, golf and scuba diving, and staying in a dazzling Disneyland timeshare puts you right in the middle of fabulous outdoor recreation, shopping and dining. Browse incredible shops, take in a pro baseball game, sample fun-filled themed dining at ESPN Zone or the Rainbow Café or take a drive out to the beach for swimming, surfing and sunbathing. 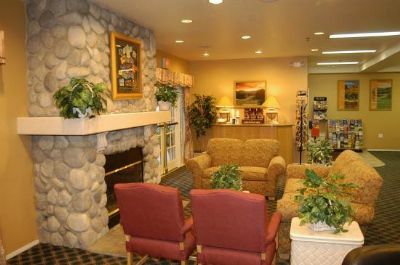 Within walking distance of Disneyland, this Anaheim timeshare is just a short drive from so many of Southern California’s most popular attractions. Spend thrilling days at Disneyland, escape to Knox Berry Farm or try to hook a big one at Arrowhead Pond. A holiday at this ideally located WorldMark timeshare puts you right in the middle of all the fun and excitement of Southern California. Sports fans can cheer their favorite baseball team at an Anaheim Angels game, while the Anaheim Ducks draw hockey enthusiasts. Buy a WorldMark Dolphin's Cove timeshare week to coincide with one of the areas fantastic festivals. The world-famous Tournament of the Roses Parade lights up the town in January, while March sees the legendary Return of the Swallows and April’s Renaissance Pleasure Fair draws throngs of knights and ladies. Celebrate with parades and pies at May’s Strawberry Festival or hit the town in June for the Temecula Balloon and Wine Festival. The Orange International Street Fair, L.A. County Fair and Oktoberfest lead up to multiple Halloween celebrations. Contact WorldMark Dolphin's Cove Specialist Today! Sure you'll have Disneyland and California Adventure close by to this resort, but you'll also have Hollywood, Universal Studios, Knottsberry Farm and, of course, the many beaches of LA and SoCal. 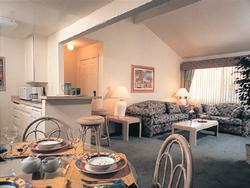 Inside this cozy, family-friendly resort there is fun galore set among pleasant garden walkways.